Design and construction of a new restaurant in Leederville. Working closely with the owners and design team to create the vision for their new venture. 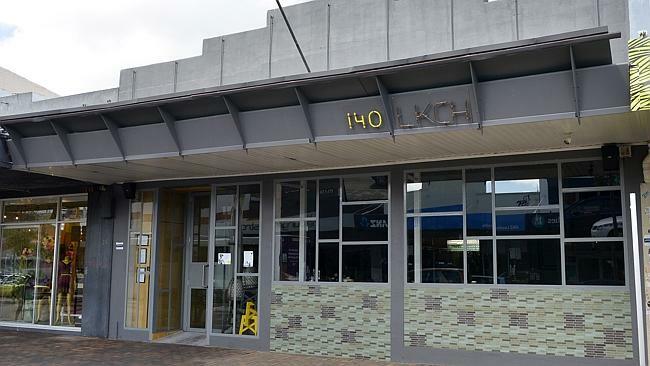 Aurora replaced the existing tired shop front with new tile and steel framed glass to create a semi alfresco environment, renovation of the interior, upgrade works to the kitchen and DDA compliance works for both the bathrooms and entry.